On November 8, 2016, I went to bed worried about the results of the US election. What message did this send women and young girls everywhere? What kind of world would this create for them? Together with my former co-workers Erin Robinson and Chris Conrad, I decided to take action. 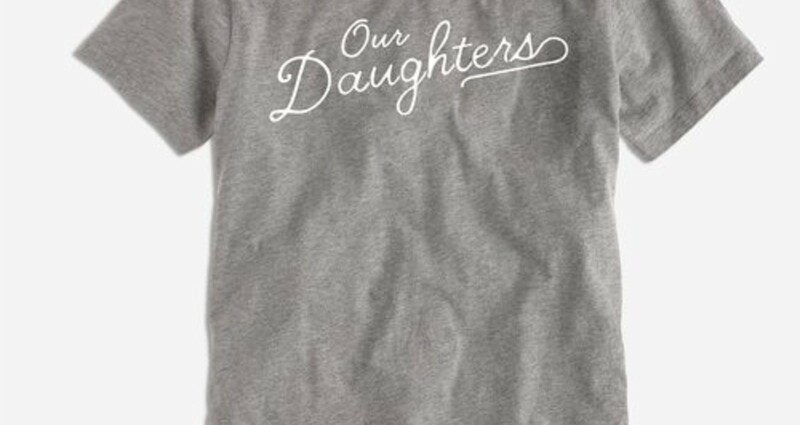 Our Daughters is a non-profit clothing brand dedicated to empowering women in both message and deed. Each unique design is inspired by a different cause, and all proceeds go toward that charity. 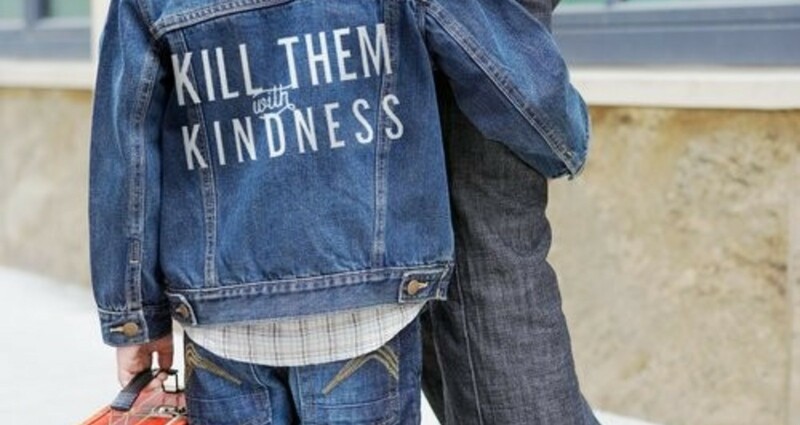 This brand became a way to spread positive messages through the clothes we wear, and incite action through powerful foundations. Inspired by Hillary Rodham Clinton's historic presidential run and powerful words for all women everywhere. 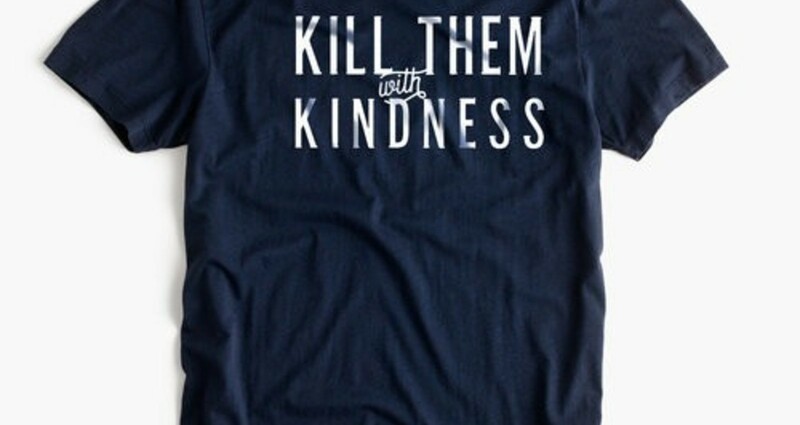 The proceeds of this design support Ignite, a non-profit focused on getting young women into politics. Fear has no place in a girl's upbringing. 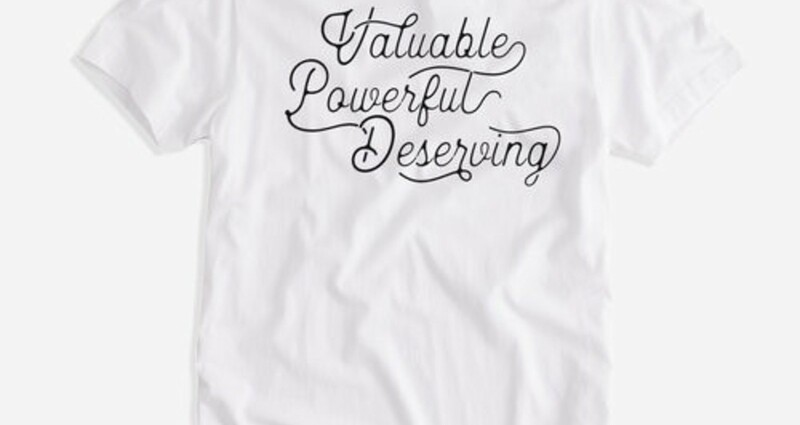 Proceeds of this design support UpStand, a foundation that helps raise confidence in youth and combat all forms of bullying. 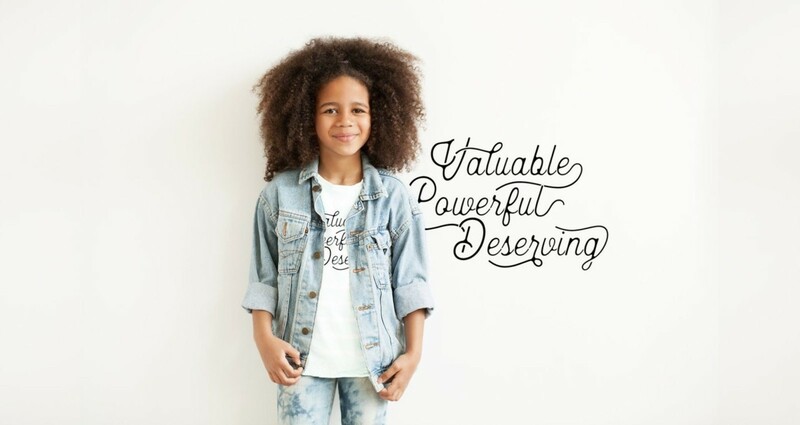 The collection that started it all, this design reminds us to take a stand for all girls. Wherever they are, whoever they want to be. Proceeds support Girls Inc, a foundation that empowers girls with access to health and education. While I don’t have any daughters of my own, this is one of the projects I’m most proud of. It reminds me to treat all girls as my family – just as I am an heir to the trail-blazing, brave women who came before me.